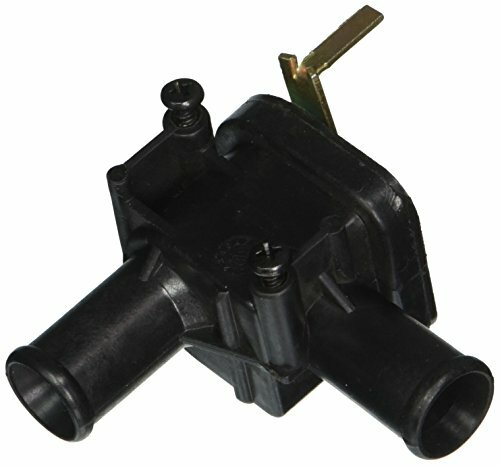 ACDelco Professional HVAC Heater Control Valve is an ideal high quality aftermarket replacement component for one or more of the following vehicle systems: hvac. 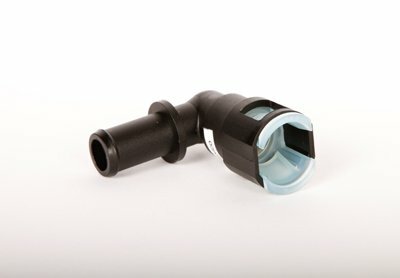 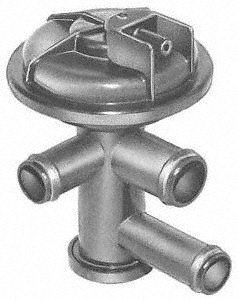 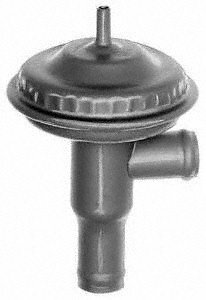 This premium aftermarket valve is manufactured to meet or exceed your expectations for fit, form, and function. 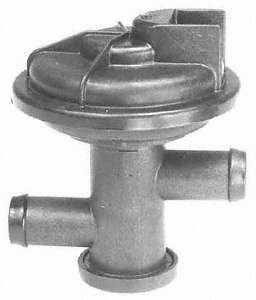 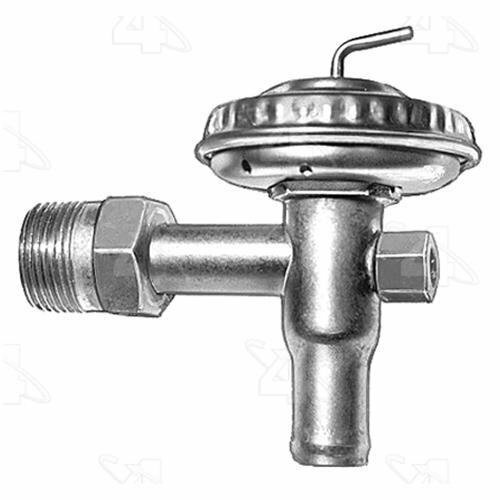 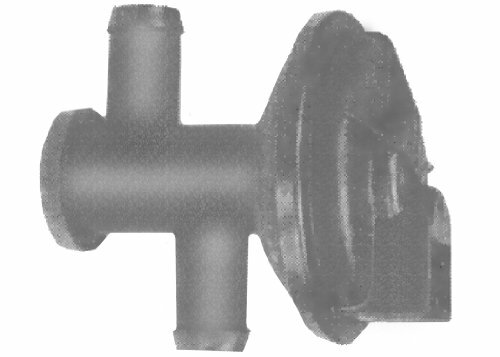 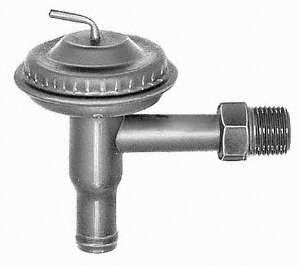 Heater Control Valve bypass port - information update.